The fans pick: Ursula DUH? No posts have been made to the Ursula wall. a comment was made to the poll: favorito Ursula picture? 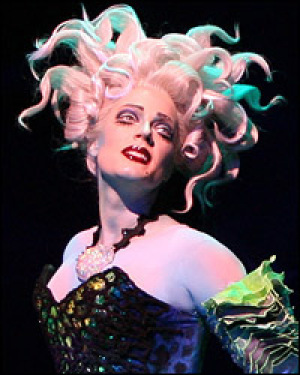 Who played Ursula in The Little Mermaid on Broadway?